In which college are u studying. I actually suggested @PrasenRao that method to solve his problem. 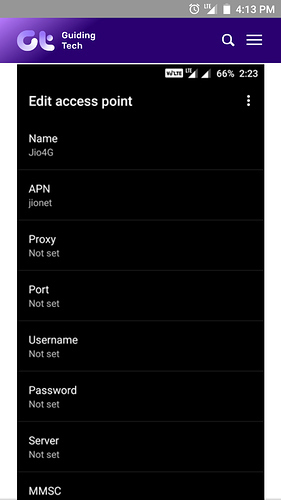 @vfranklejose & @15anurag7 This is the 2nd time happening, HSR took remote control checked then ask me to change SIM card , sent bug report then probably after 5 consecutive days came to conclusions that motherboard or SIM problem. Plz try the method which both of us recommended for u. So then device will behave like srt . Yeah I've asked and he said he'll get to know about the SRT team and the update. I'll inform you as soon as I get a reply from him. 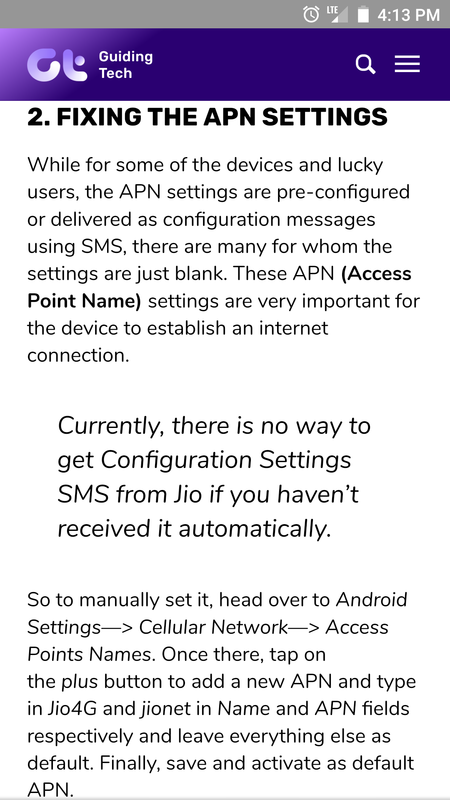 Tried and spoke jio customer service , finally once again SIM1 slot has problem with jio. 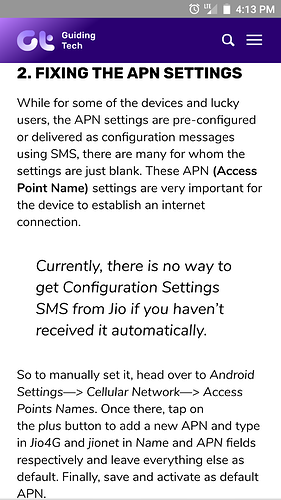 You may use the Jio SIM on the SIM slot 2. We are not working on an update for the srt.phone. 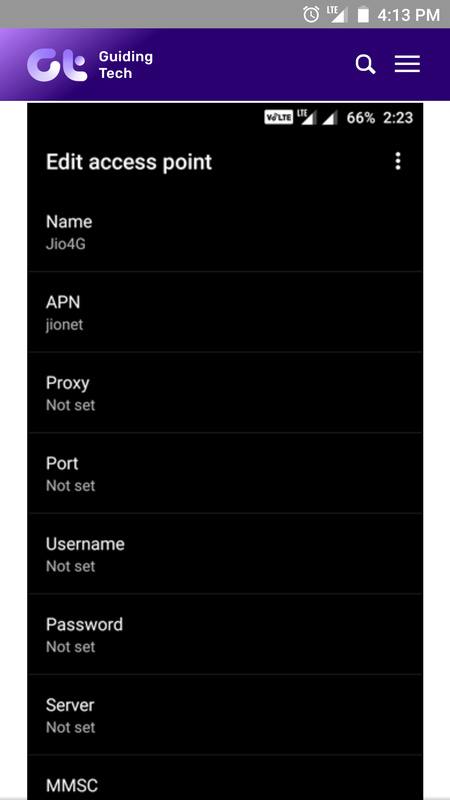 If you want to go back to nougat, you can do so by qfil method. However, please do it at your own risk! At least give an update to solve network issues. You guys introduced new network bug and you guys are responsible for solving the issue. But you guys are leaving users in vain. Even you guys are not providing exchange of srt device in Flipkart or in Amazon. @Abhishek_TV Then why you provide us this stupid buggy OS update. Just look at Mi The Chinese Brand they recently rolled out Oreo update for note 5 pro but cause of bugs and User reports they pulled back OTA and in just about 3 weeks they again rolled out stable update. You guys can't be beat them as you're working.